Wow.. FeelUnique has some great bargains in their summer sale. 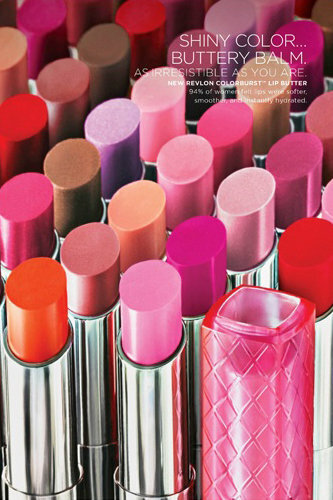 In particular, fragrance, with some perfumes half price – and really lovely perfumes as well. I’m just going to run through a few the real bargains: if you can bear to think a few months ahead you can literally cut your festive costs in half if you have beauty or grooming minded friends or family to buy for. It’s also interesting to read between the lines on sale products – in skin care there are a few brands that I think are being discontinued (look out for Herborist which is a lovely brand but never quite grabbed us) and some surprise discounts from NARS, Tanya Burr and Lancome. The main site is HERE if you want to trawl (but there are 12,000 products so leave yourself some time), otherwise, my fragrance picks are below. 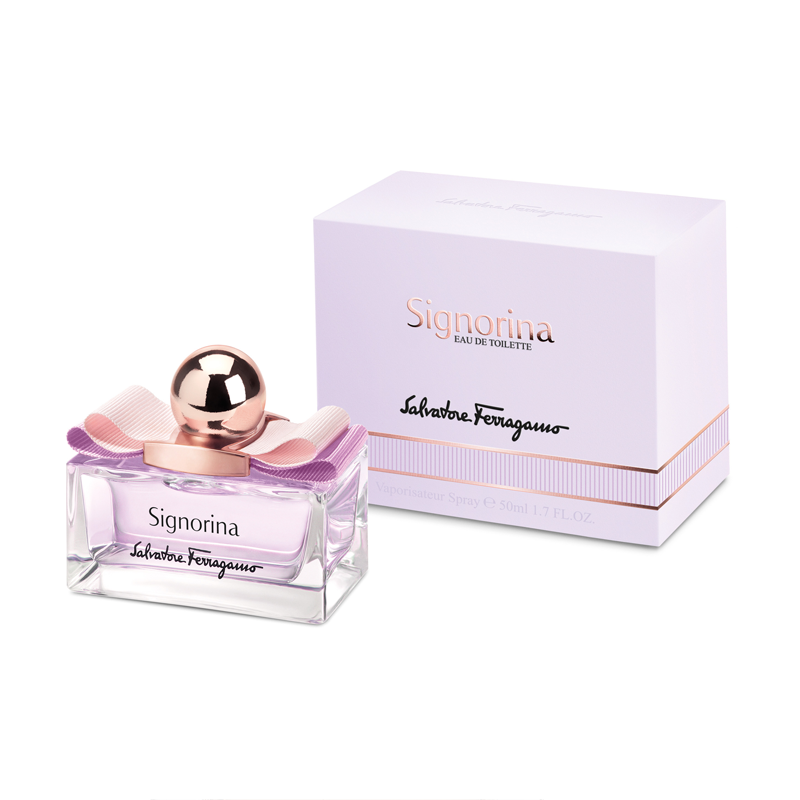 I love this perfume – it’s sweet and floral and very pretty. It’s down from £49 to £24.50 HERE. I have no idea why this is in any sale! This set with EDP and Body Lotion from Elizabeth Arden is down from £40 to £14 HERE. One for the boys – Aramis Adventurer is down from £62 to £24.80 HERE. 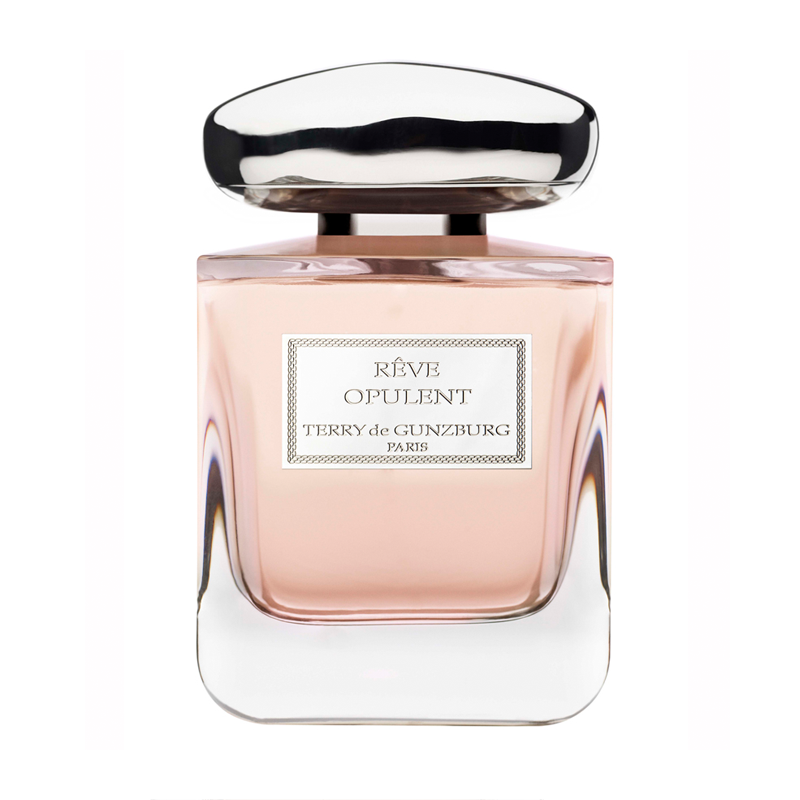 Another sale surprise – Terry de Gunzberg Reve Opulent is down from £111 to £55 HERE. 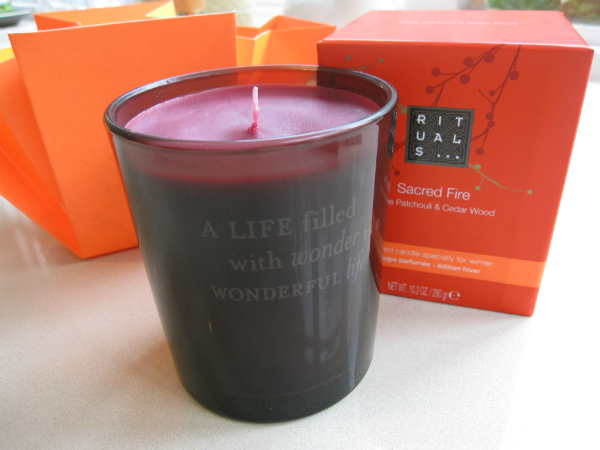 This is another of my fragrance favourites, and my mum’s! 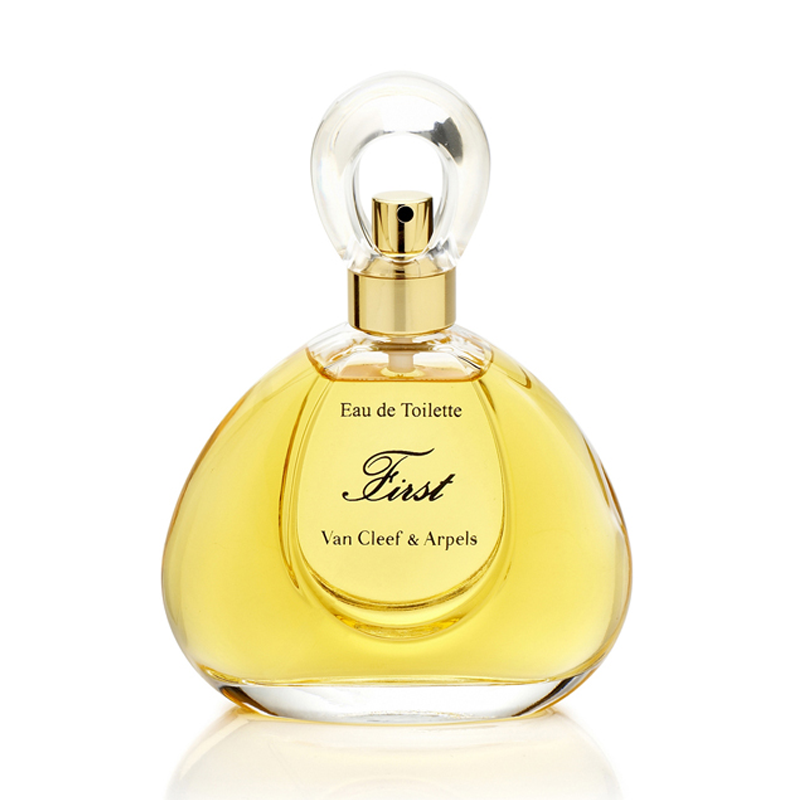 First Van Cleef & Arpels is down from £48 to £24 HERE. 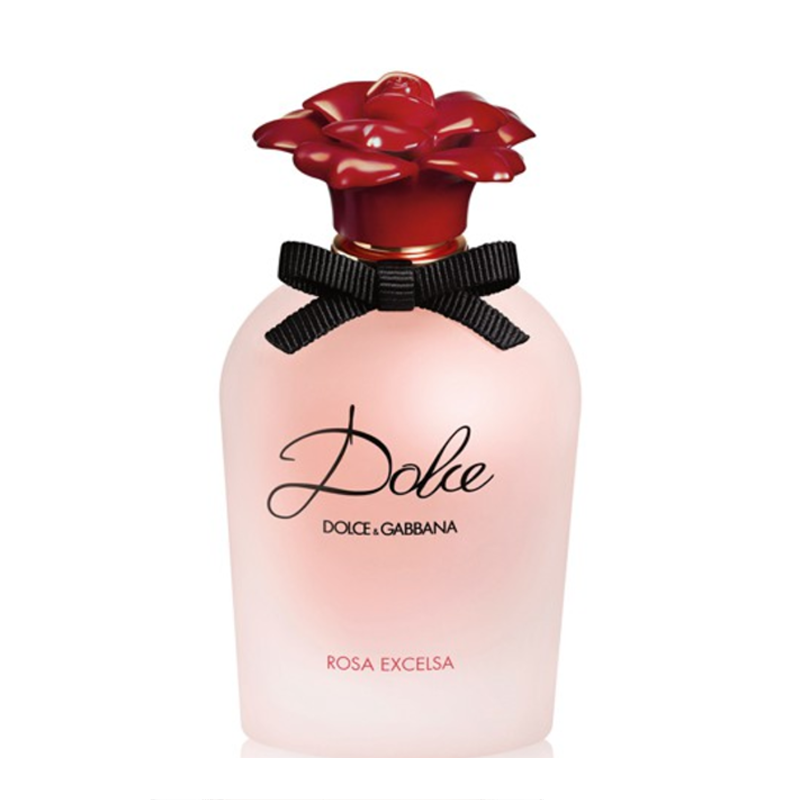 I feel like I’ve only just written about Dolce & Gabbana Dolce Rose Excelsa – rosy, pretty and feminine, so again, a surprise to see it discounted. It’s down from £65 to £39 HERE. This really is the one to tuck at the back of the wardrobe til December – it’s MOR My True Love Gave To Me Marshmallow fragrance and a fluffy bathrobe! Down from £55 to £22 HERE. 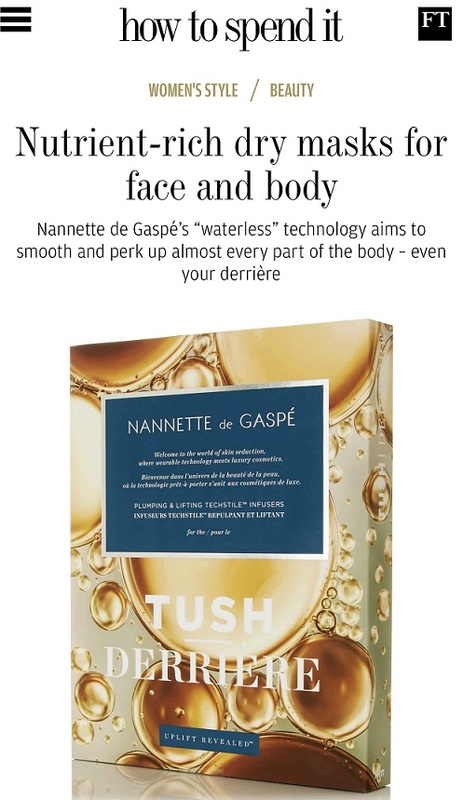 If you have a teen to buy for it’s sugary, rosy and vanilla laden. Garnier Micellar Gel – Sneaky Peek!